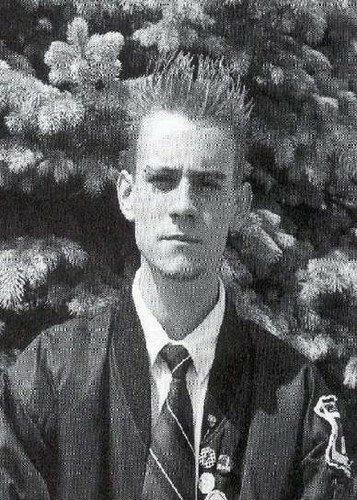 Cm Punk teenage times. . Wallpaper and background images in the CM Punk club tagged: cm punk wrestler. This CM Punk photo might contain green beret, special forces, elite soldier, full dress uniform, and regimentals.